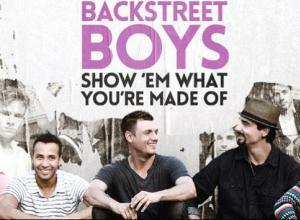 The Backstreet Boys will have a ''wild card song'' on their In A World Like This tour. 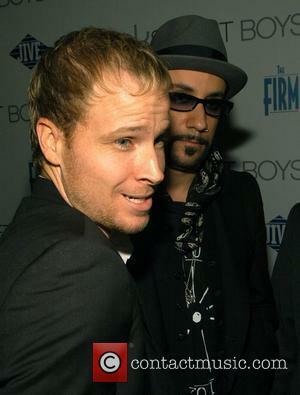 The boy band - Brian Littrell, A.J. McLean, Howie Dorough, Nick Carter and Kevin Richardson - will soon embark on their 20th anniversary shows and are pulling out all the stops to ensure fans leave with smiles on their faces. Speaking to MTV, Kevin said: ''What we're thinking about doing, Howie brought up a great idea, is like almost having a wild-card song. So every night, every show, we'll maybe have a list to choose from. 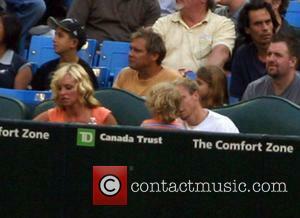 ''And I don't know how [the fans] can do this, maybe they can tweet it. It would be almost like 'Wheel of Fortune' or you spin the wheel [to choose a song]. The group - who have just received a star on the Hollywood Walk of Fame - are set to release their new album - also titled 'In A World Like This' days before their US tour kicks off on August 2 and admit they will have trouble squeezing two decades of music into one set, while also incorporating new tunes. Kevin - who rejoined the band last year - explained: ''The thing about the tour is we have 20 years' worth of music to celebrate with our fans, so that's going to be cool. But we also have an album that we're very proud of, [and] we want to share some of that new music with them live, so we're going to have a combo of both. 'In A World Like This' is released on July 30.